Could it be? Spring is actually here with summer right around the corner?! I hope so! Which means it is the perfect time to get some gorgeous outdoor photos taken. My spring mini sessions are perfect to grab some photos of your family, little one, senior or your other half and you. 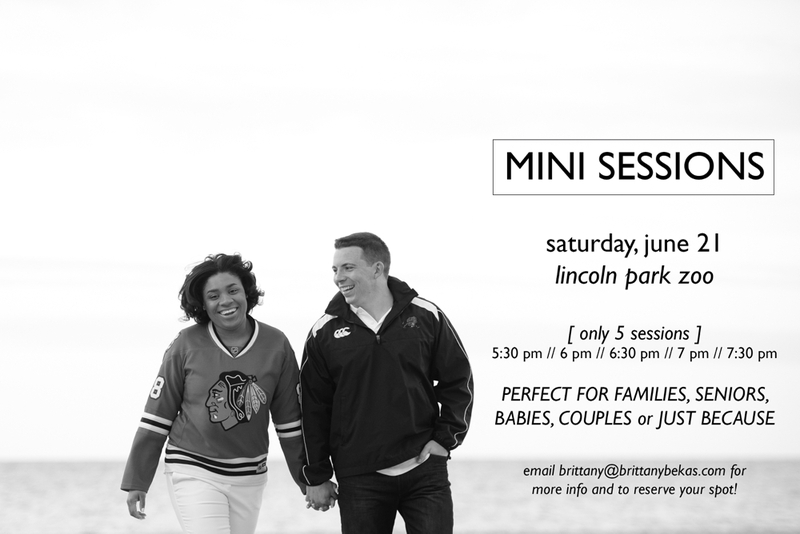 Chicago mini sessions will be Saturday, June 21 at the Lincoln Park Zoo. I am starting with 5 evening sessions (5:30, 6:00, 6:30, 7:00, 7:30). The first person to book a mini session will get a complimentary softcover book with images from your mini session. A deposit of 50% is due within 7 days of booking in order to reserve your spot. These sessions will fill up fast, so book early. 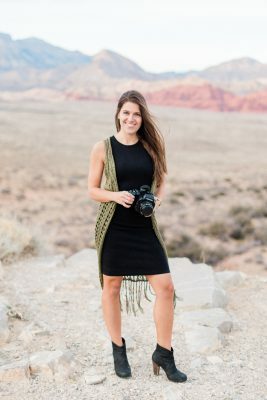 E-mail me at brittany@brittanybekas.com for scheduling.